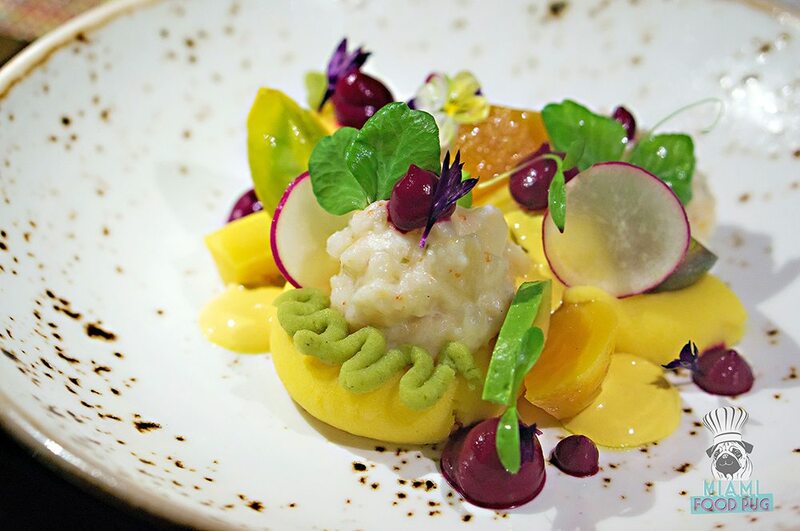 Signature Peruvian dishes like causa and tiraditos have been refreshed for the season. Two highlights include the Tiradito Quemado and the Causa Salad; the former lives up to the latter part of its name with a smokiness the gives the already sumptuous octopus and calamari more depth. The latter dish is vegetarian and so tasty that we almost converted (key word: almost). Even if you’re not a fan of veggies, you’ll be a fan of this dish that features roasted beets, asparagus and other appetizing elements — all in a plating worthy of a food magazine cover. Protein is plentiful on the menu, especially among the larger plates. Seafood enthusiasts should order the Paiche Charapa, the largest fish found in the Amazon River with a flavor to match. Here, Chef Oka roasts it in banana leaves, mishkina and mango chalaca to make a mouthwatering statement — you can tell he’s having a lot of fun with the menu; one taste of the dish’s mash is enough to sell you on its merits. Pair it with a side of the Arroz La Mar with seafood jalea, and you’re in for a good time. Besides new additions like these, you’ll find old favorites like the Picante de Camarones and Lucuma Paleta that taste as good as you remember. Mix and match old and new items or just stick to the recent additions — it’s your call. With Diego Oka helming the kitchen, though, there’s no bad decision. La Mar is located inside the Mandarin Oriental at 500 Brickell Key Dr. in Brickell. 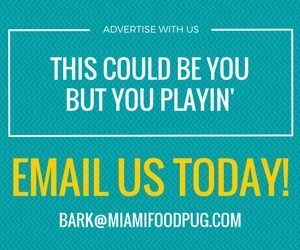 For hours of operation and more information, please visit their official website or call 305-913-8358.